phone to detect your face or another trusted device before you can unlock the screen. Go to Settings, and then tap Security. 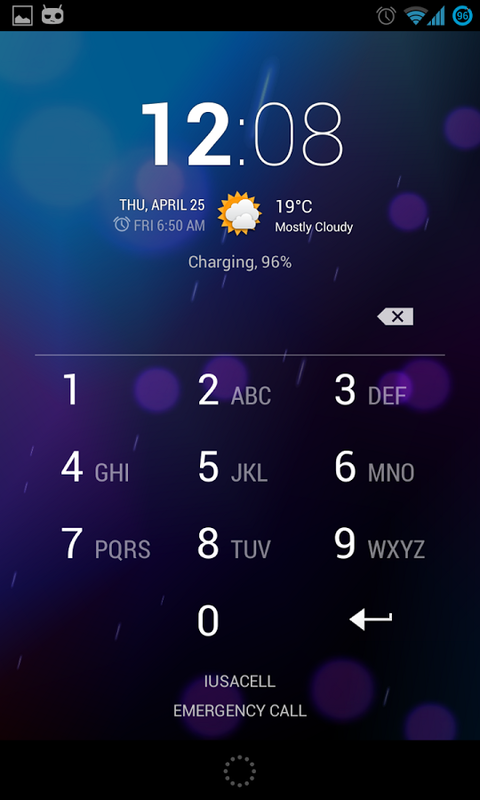 Tap Screen lock, and then select and set up a screen lock. recognize you or a trusted device. On the Security screen, tap Smart Lock. Tap Lock phone after, and then specify the idle time before the screen is locked. to recognize your face in different situations, such as when you're wearing glasses or sporting a beard. Tap Smart Lock, confirm your screen lock, then tap Trusted face > Improve face matching. Follow the onscreen instructions.